The Vienna runs small. We recommend choosing 1 full size larger than your usual size. 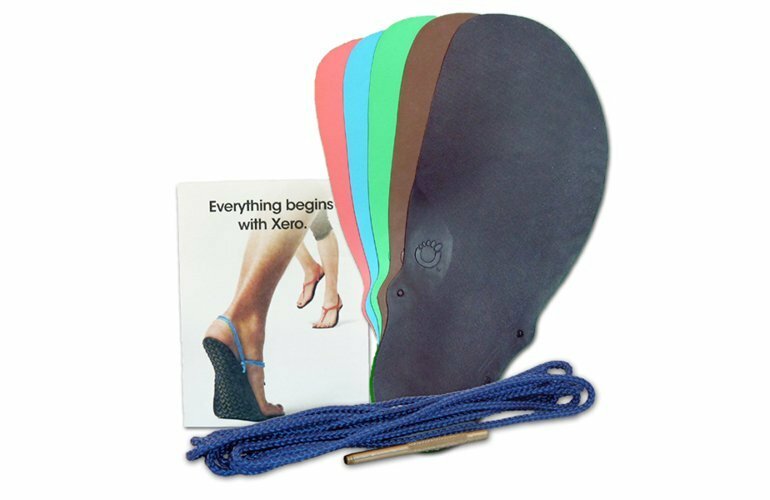 Enjoy the Xero Shoes version of a Chelsea-style boot. The low-cut ankle-high style of the Vienna is perfect for a day at the office or a night on the town. 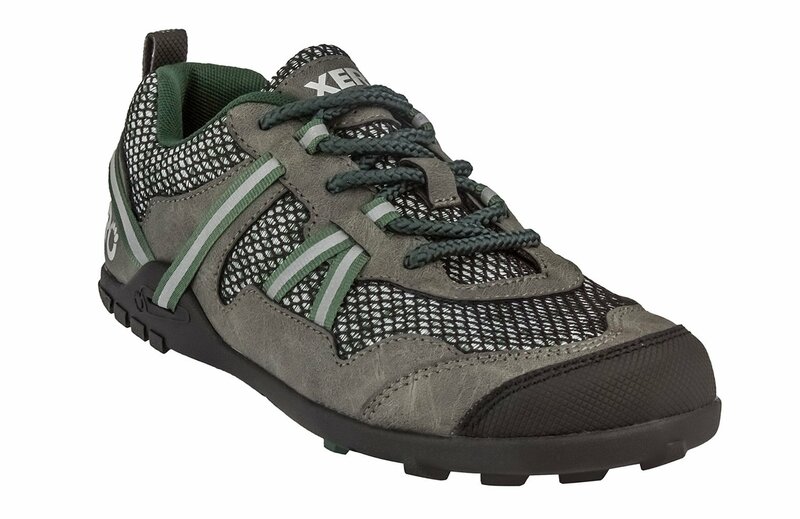 And with Xero Shoes’ natural movement design, your feet will be comfortable no matter where the Vienna takes you. I originally did was was recommended; I ordered a full size bigger than my normal size. But when they arrived, they were a full size too big! But not to worry, the folks at Xero made it super easy to exchange to a smaller size. They even paid for shipping. And now I have a pair of superbly comfortable shoes! Thank you! 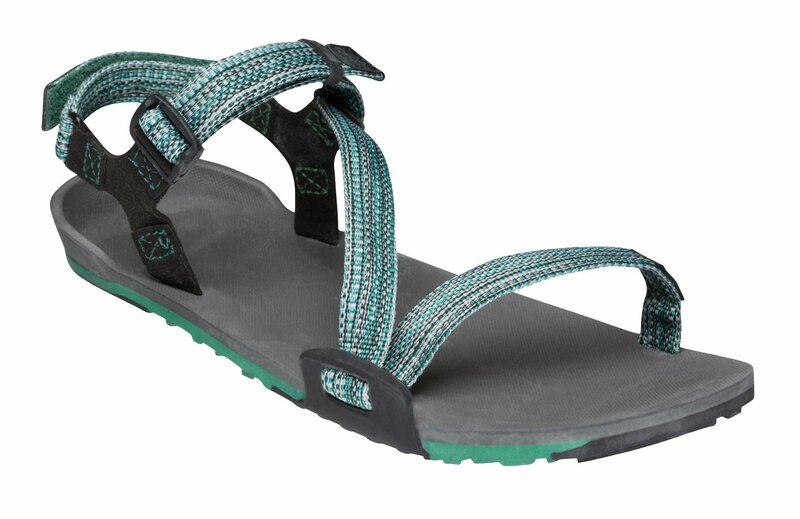 I love every pair of shoes or sandals I have received from Xero!! Most recent purchase was the Vienna. The website said to go a full size larger than my normal size, which I did. I could've only gone a half size and been fine. I wear my heavy boot socks with these, and they work great. Love the shoes but there is one thing. 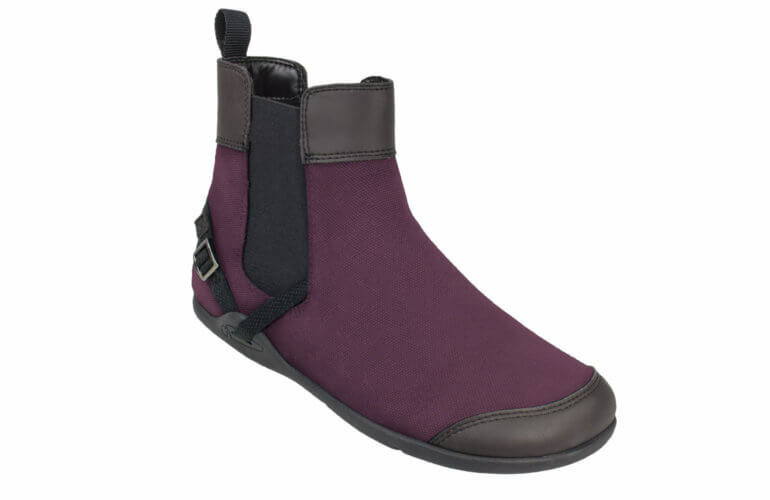 The shoes are great and the fast shipping was awesome... but we have ordered two pairs of shoes from you guys and they both came in the wrong color which is very inconvenient for us. Your order fillers are not paying attention to the product they are pulling. Please take a look into this but other than that service was great. Love the Vienna! Large toe box is the best! Great fit. Easy to get on and off. Doesn't chaff. They're correct that you should get 1 size larger than your normal size. I love them. Very comfortable. I was so excited to get these in the mail. However I got a size up as suggested and they felt so scrunched at the toes, but loose at the heels. I tried different socks (too tight), no socks (too loose and falling off), and as a last attempt took out the insoles. It made a HUGE difference. They are not my favorite, but I hope as they break in more I’ll grow to love them. To clean your Viennas, hand wash with warm water, mild soap and allow them to air dry. We do not recommend putting the Vienna in the washing machine or dryer.